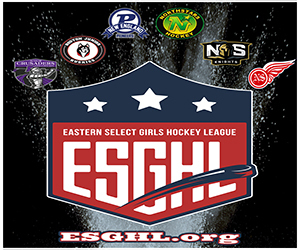 My Hockey Live reaches the largest school hockey community in the Northeast via live streamed broadcasts and a growing digital and social media presence. Our dedicated team brings you the latest in hockey news from all around New England. If you would like to advertise on the MHL live stream or website, please contact Mark Igo. 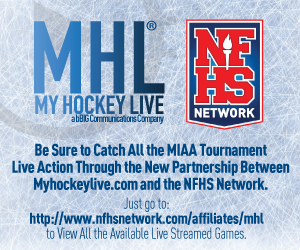 If you would like to stream your game live on MHL, please contact Jake Levin. If you are having trouble signing in make sure you're using the email address you signed up with. You can easily reset your password by email if you've forgotten it. If you are having trouble using the site or viewing our live stream, please contact our support team. If you would like to help out with MHL broadcasts or content, please contact Mark Igo.